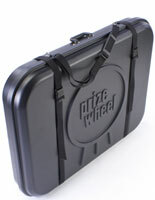 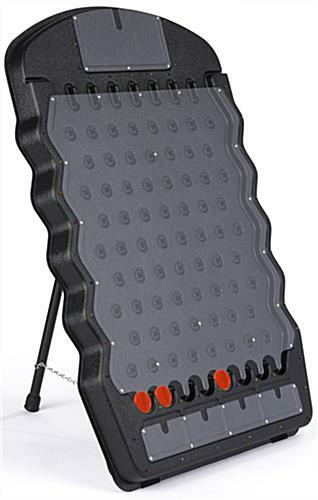 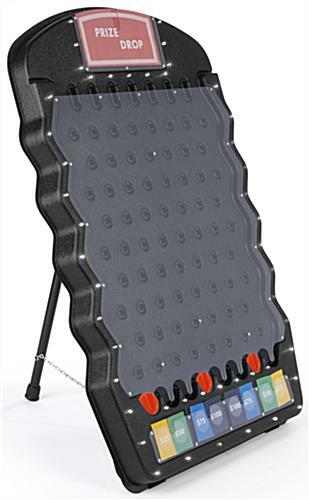 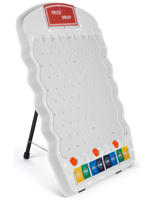 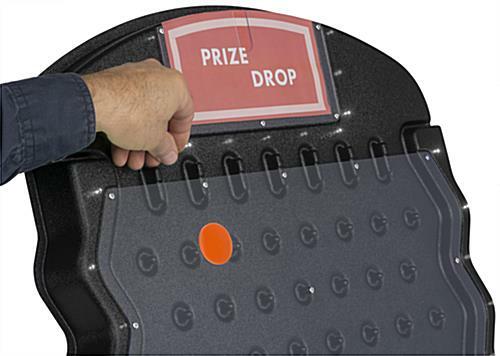 These prize drop games with LEDs are ideal for attracting attention on trade show booths or on tabletops at fundraisers. 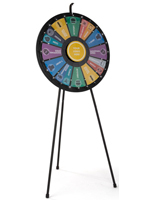 This type of fixture can also build morale with company contests. 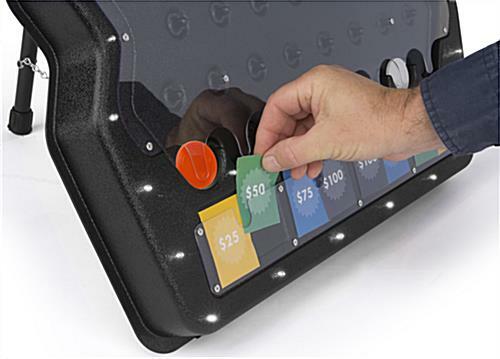 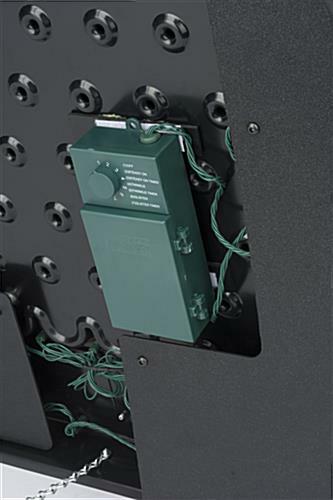 Each of the prize drop games has a number of blinking lights that can be set in one of six different modes. 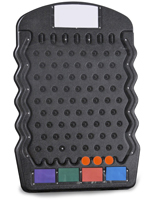 Users can customize the board with up to eight reward cards, in addition to the header image. 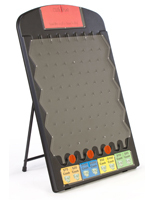 This allows your tabletop drop game to promote a business logo on an event booth or at a company contest. 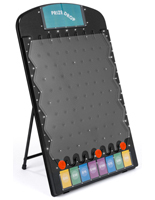 Shipped fully assembled, these attractions are made for immediate use, and they include three D batteries to create an exciting presentation. 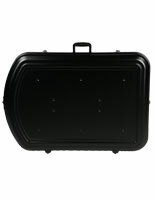 Please note: This unit is compatible with our PLINKOCAS carrying case. 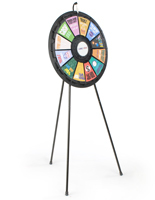 24.3" x 34.5" x 23.0"